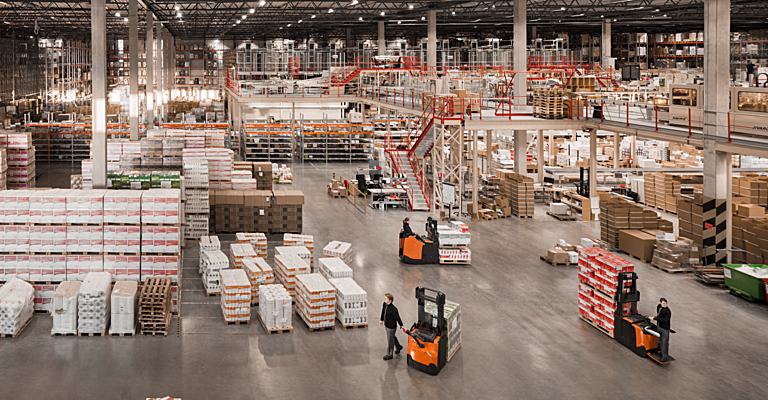 Whether you have one trusted pallet truck that is like a member of the family or hundreds across multiple sites, hand pallet trucks can form the backbone of your material handling operation on the ground. 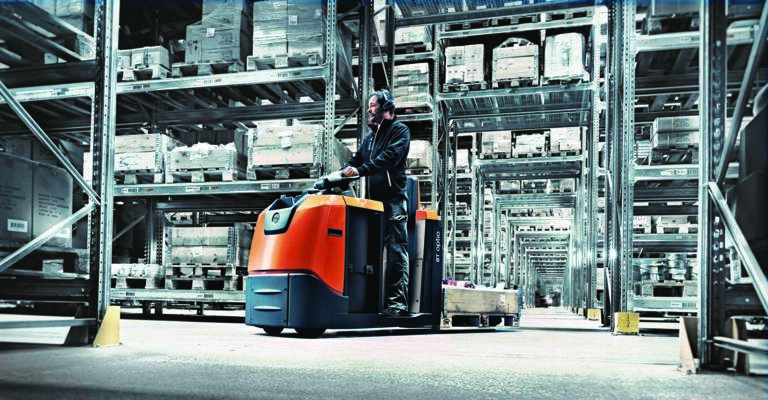 There are hundreds of different models, options, prices and colours, but what sets a BT hand pallet truck apart from the competition? It’s strong, easy to get to grips with and is ideal for working in cold weather. It’s strong, durable and makes sure the truck is built to last. 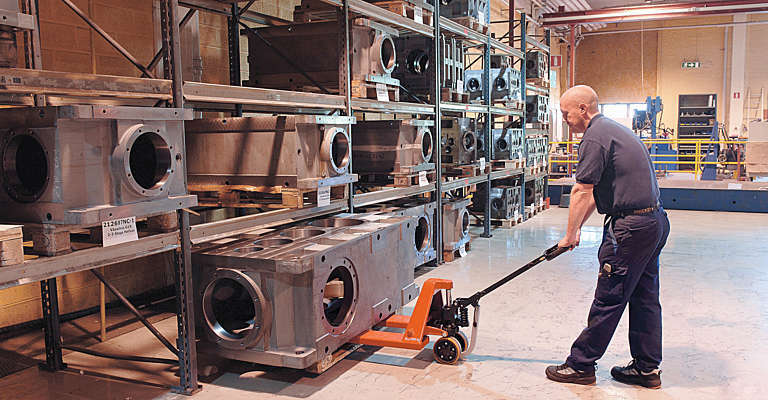 A hand pallet truck can take a lot of punishment so using high quality parts reduces downtime and extends its working life. A high quality steel lowering valve makes the truck smooth and easy to use. 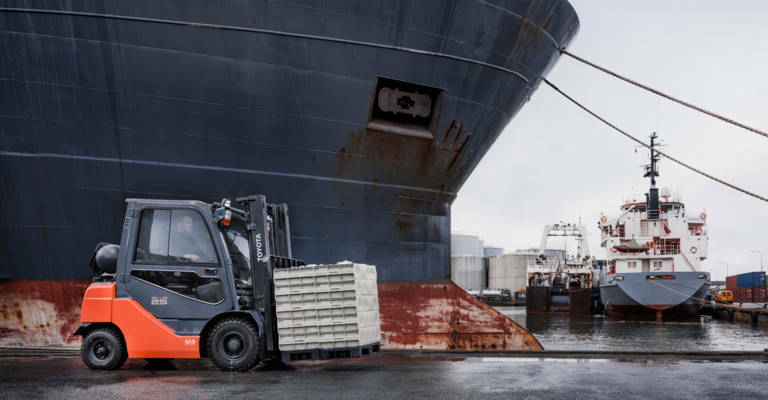 Gives the operator more manoeuvrability and allows loads to be positioned accurately. Quality. What more can we say. You don’t want hollow rods and poor build quality. You’re moving valuable pallets! Our hand pallet truck frames come with a lifetime guarantee. With the chassis being accurately welded together, you can see why! Its low overall weight makes it easy to use whilst at the same time making it strong and durable. It’s got the build quality, and now it gives you a helping hand. The climber wheels allow easy entry and exit from pallets and reduce wear on the forks. They are easy to get to. Sounds simple… but that makes maintaining the truck, easy and cheaper. Accurate pallet positioning reduces the risk of damaging your load. This little marking can assist operators in getting it right first time. It’s sustainable, environmentally friendly and long lasting. Why wouldn’t you use it? You get what you pay for and if you want a reliable, quality hand pallet truck a BT hand pallet truck is for you. 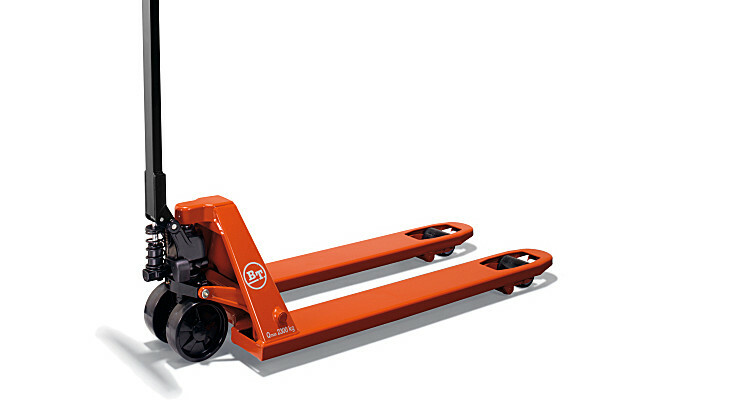 We have a team of dedicated specialists who provide service and repairs for all makes of hand pallet trucks.